PRILLWITZ Ostrów Wielkopolski S.A. is one of the biggest European manufacturers and suppliers of cast iron rolls. 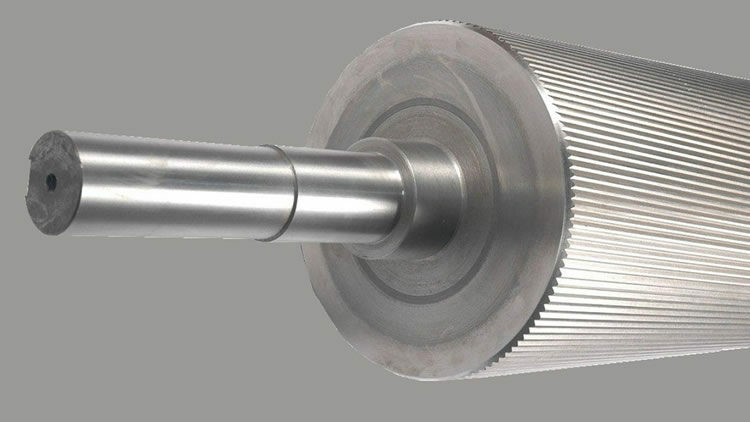 Based on more than 120 years experience, Prillwitz´s rolls incorporate the most advanced technologies, thereby achieving an impassable ratio quality-cost. We have taken these issues into account when we decided to embodied Prillwitz rolls into our rollermills. Therefore, Prillwitz entered the Latinamerican market through a representation agreement with Prillwitz, unquestionable leader in the milling industry. Because Prillwitz´s rolls are manufactured under strict quality standards, it can be assured a remarkable return and lifetime. Rolls are not only employed in the milling and fodder industry, but also in the chemical, mining, and foodstuff industries. Rolls are made of centrifugal casted steel.Their composition is checked during the casting process, and each cast is individually numbered in order to further balance it dynamically. The process of centrifugal casting enables Prillwitz to maintain full control over the casting procedure, thereby achieving an impassable ratio quality-cost. 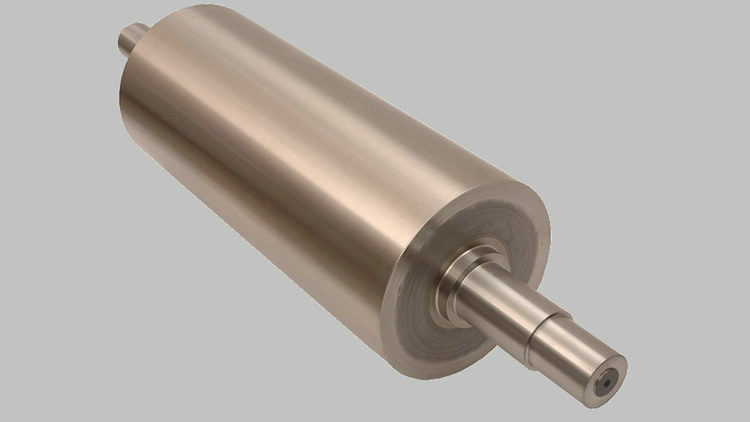 Spomas´z rolls have been employed worldwide for grinding, milling and laminating a wide range of products since 1882.Upon request, self-matting rolls and fine-corrugated rolls can be manufactured. It is also possible to manufacture rolls to be subsequently mechanized. After several years of hard working, Prillwitz has developed the self-matting rolls. These rolls are manufactured from a special alloy and have a surface which stays rough during rolls´ lifetimel. By working together with Prillwitz, Prillwitz has confirmed that the application of self-matting rolls leads to an increase of flour extraction and to an improvement of mill profitability.